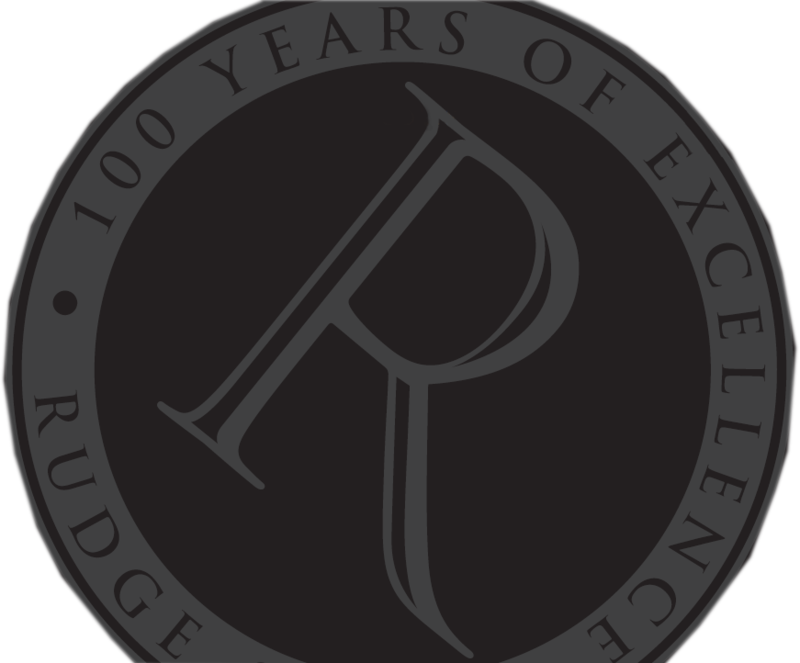 Since forming in 1901, Rudge has always taken immense pride in the careful consideration it takes to produce high quality British fittings. Naturally many changes have occurred during this time, as Rudge has spent well over 100 years in the industry, although even today we at Rudge still very much remain intact with our British roots. By ticking the box above you agree with the storage and handling of your data by Rudge & Co and also give us permission to contact you via email or telephone.